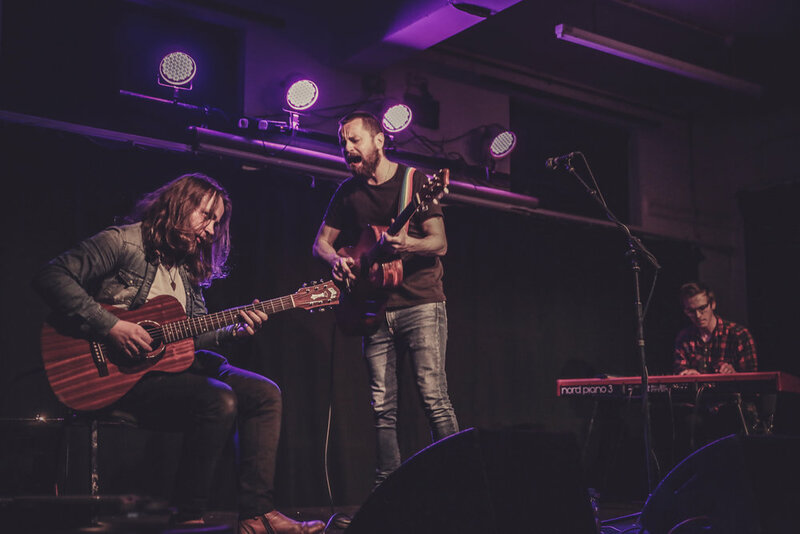 Bear’s Den arrive at Bristol for the 12th date of their huge 40 date world tour, supported by Tusks, they are set to perform in front of a sold out crowd at the O2 Academy in Bristol tonight. Read on to see how the evening unfolded…. The Stranglers are one of the longest running and most accomplished punk bands of all time, their remarkable 45+ year career has included a stunning 23 UK top 40 singles, and 17 top 40 albums. Having already enjoyed such an incredibly successful career, some bands may choose to go easy on the touring, but not The Stranglers. They were out on the road again in March for their ‘Back On The Tracks’ tour. 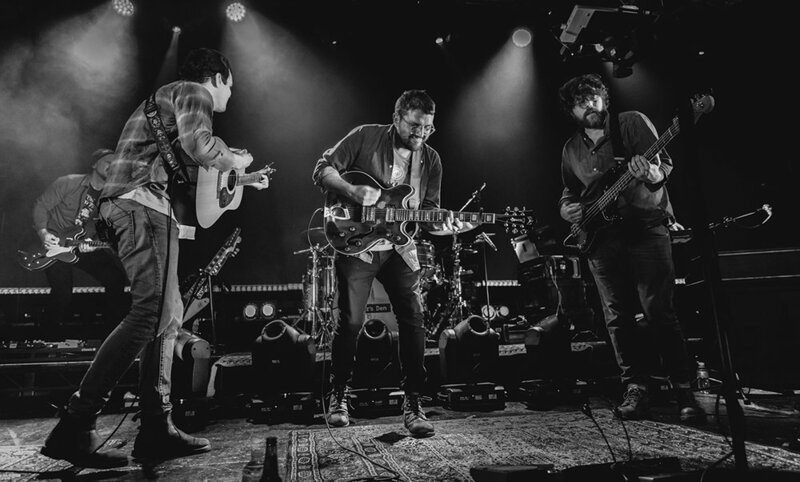 We caught them live at Bristol’s O2 Academy, click below to see how the evening unfolded…. Having just completed a SOLD OUT tour in the USA accompanied by Shinedown and Asking Alexandria, PAPA ROACH recently embarked on a 13 date UK tour taking in shows at Southampton, Exeter, Bristol, London, Manchester and more. 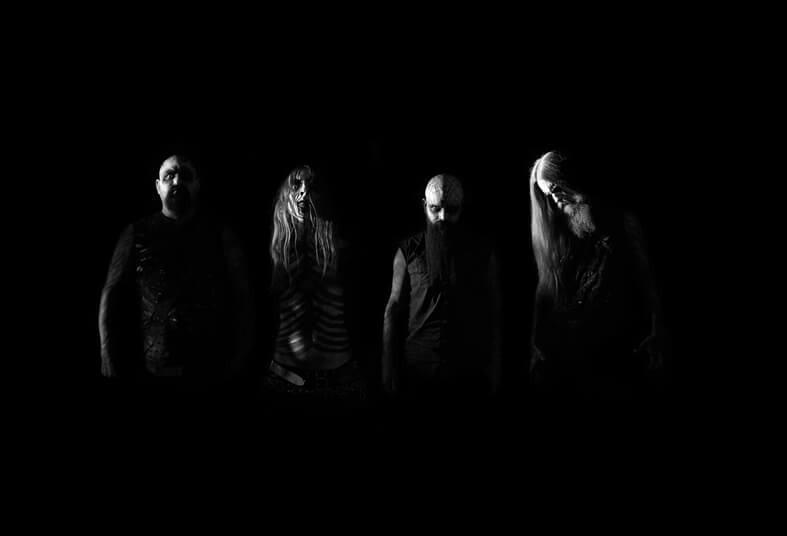 Mork's newest album, Det Svarte Juv (or, roughly translated to English, 'The Black Abyss') set for release on April 19th is the follow-up to their album Eremittens Dal, which was released in 2017 when Mork was signed to Peaceville Records. It has made quite an impression on fans and musicians in the black metal "scene", if you will - positive in every way. Ahhhh, the 5th of September 2017, this was the date a CD titled 'The Water of Leith' landed on my doorstep, it was written by a guy called Ross Wilson who goes under the monicker Blue Rose Code and after a couple of plays, I was hooked….. Imagine my surprise when I saw that he was playing at The Phoenix in Exeter, I just HAD to be there, I sorted out a couple of tickets for me and Rhod (esteemed photographer) to attend and away we went. Since Saturday 6th April 2019 – in fact, no, wait – on Saturday 6th April 2019, during the first 2 minutes of Murder Capital’s short support slot and by the end of the first two songs from the headliners IDLES, I knew. I was actively reflecting, in the moment. Those gigs that have impacted on a life, seared themselves into one’s conscience. I remember and memories are what help us become more than just insignificant souls on this tiny planet, mere specks in the universe. Memories push us forward, reclaiming the past from the present and propelling us into the embrace of the future. Tonight was the night that, after 34 years, I was finally going to see a band that had intrigued me ever since I heard their early offerings on John Peel’s radio show back in 1985. Yes folks, Half Man Half Biscuit were to perform at The Phoenix in the heart of Exeter and I for one made damned sure that I had a ticket and a prime vantage point on the balcony to enjoy the evening’s entertainment, read on to see how the night unfolded…. CLEAN CUT KID is an English band from Liverpool. The band consists of four members; Mike Halls on lead vocals and guitar, Evelyn Halls on backing vocals and keys, Ross Higginson on drums and Gareth Bullock on bass guitar. The band formed in 2012 and released their debut single ‘Vitamin C’ in summer of 2015 followed by their debut album Felt in 2017. We caught them performing live at The Joiners in the heart of Southampton, here’s how we got on…. 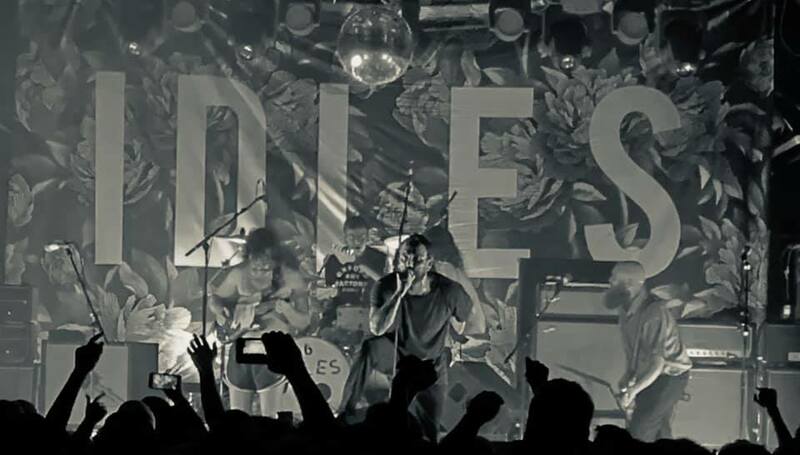 After a four month wait, ticket holders rejoiced as IDLES once again travelled the well trodden streets of the UK gig circuit treating venues to incendiary performances that literally shook their inner cores. Having kicked off the UK leg of their 2019 tour in Sheffield the night before, we were lined up outside The Tramshed in the heart of Cardiff to witness THE most important band on the planet perform to a sold out audience…. I received an email out of the blue a few weeks ago from a guy who’s in a band called THE EXPERIMENTAL, he said that we’d met at the South West Music Expo in Bath a while ago and I must admit that having met loads of talented people that day, I can’t say I recall the encounter. 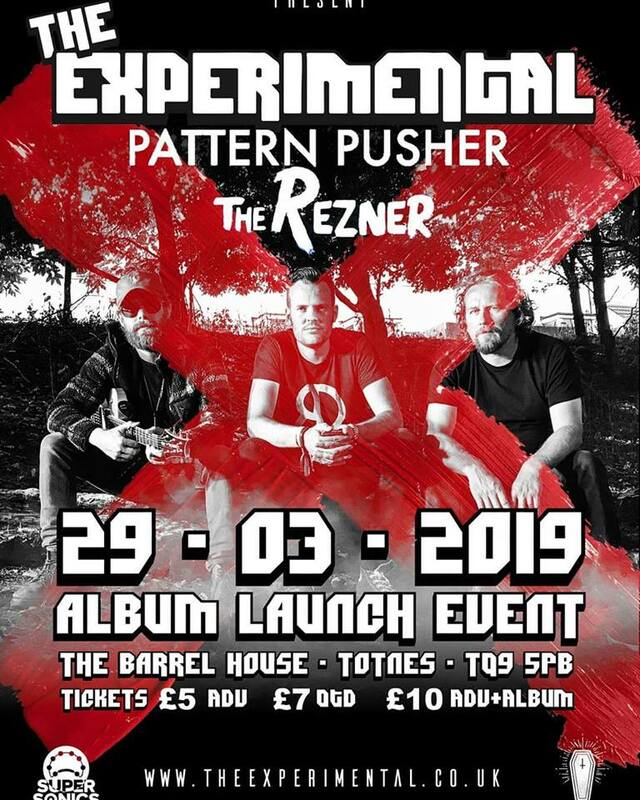 Fast forward a few weeks and I find myself driving to Totnes to attend the launch party of ‘What Do We Want’, the new album by The Experimental, I was running late and I half hoped that they were also running behind schedule as I really wanted to check out all three acts on the bill! I was quite excited to listen to this newest band from Copenhagen, Denmark, I eagerly await the sounds of the first track, "Rumours". I am greeted warmly with a beauteous piano, emitting minor chords as it paces through a slow yet steady introduction.... Which then leads us to a barrage of instruments, all played ideally and quite well, giving me just a taste of what this magnanimous, introspective and unique band has to offer.